Fashion retailer H&M and sports retailer PUMA, part of the Kering group, have partnered with textile recycling company Worn Again to establish the commercial viability of bringing about a ‘closed loop’ textile recycling process. London-based Worn Again currently utilises chemical recycling technology to separate and extract polyester and cellulose from old or end-of-life clothing and textiles, which can be recaptured and made into new fabrics. It is thought that this ‘first of its kind’ technology can deliver a circular resource model for textiles, and reduce the amount of clothing sent to landfill. H&M and PUMA have announced that they are now working with the reprocessor to establish whether the technology is commercially viable. If found to be so, it is hoped the two brands would use the reclaimed raw materials to create new clothes and textiles, thus reducing their environmental impact by reducing reliance on polyester derived from oil. Speaking on behalf of PUMA, Marie-Claire Daveu, Chief Sustainability Officer and Head of international institutional affairs at Kering, stated that the partnership is a “great example” of the innovation needed to solve “global environmental challenges” and could “ deliver a solution that will be fundamental in eradicating textile waste while simultaneously offering a new type of sustainable raw material”. Find out more about Worn Again. 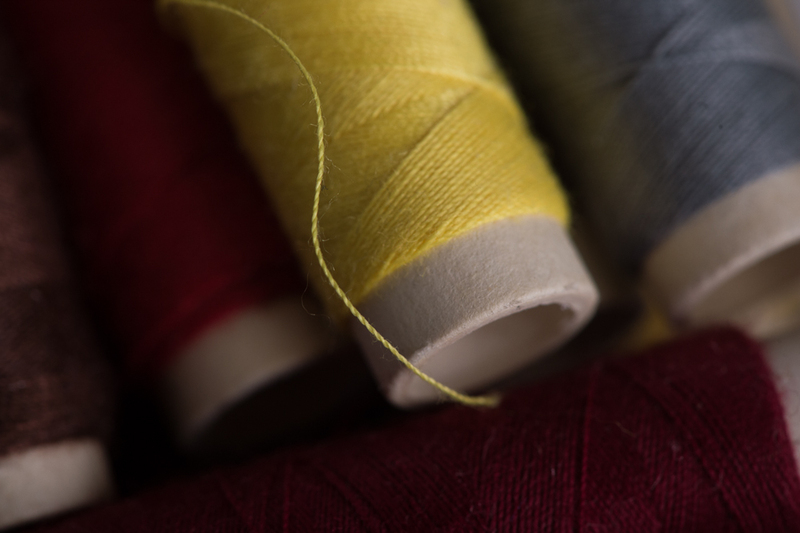 New WRAP research shows that £238 million worth of textiles thrown away in 2010 could have been reused, recycled, or recovered.